by TwistedMexi Posted 22nd Sep 2014 at 2:50 AM - Updated 26th Jun 2018 at 5:20 PM by TwistedMexi : Checked for compatibility. This mod is fairly straight-forward, it turns on testingcheats for you automatically so that you'll never have to enter testingcheats before using a command. 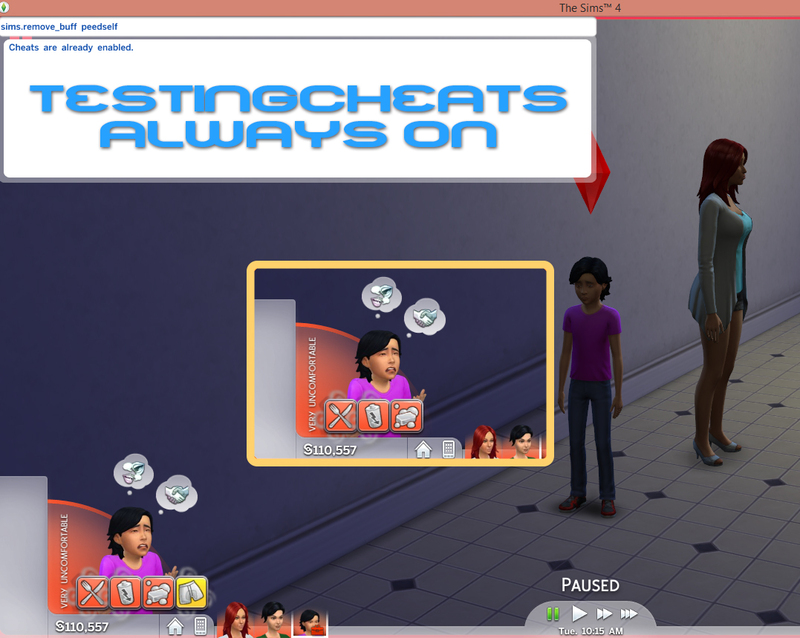 This also enables the testingcheats shift-click options such as "Make Happy" and "Reset(Debug)" This saves you from having to re-enter it every time you travel, switch households, or return from CAS. Open the zip and copy the ts4script file to your Mods folder. Once installed, just use cheats as you normally would. It'll do the rest. 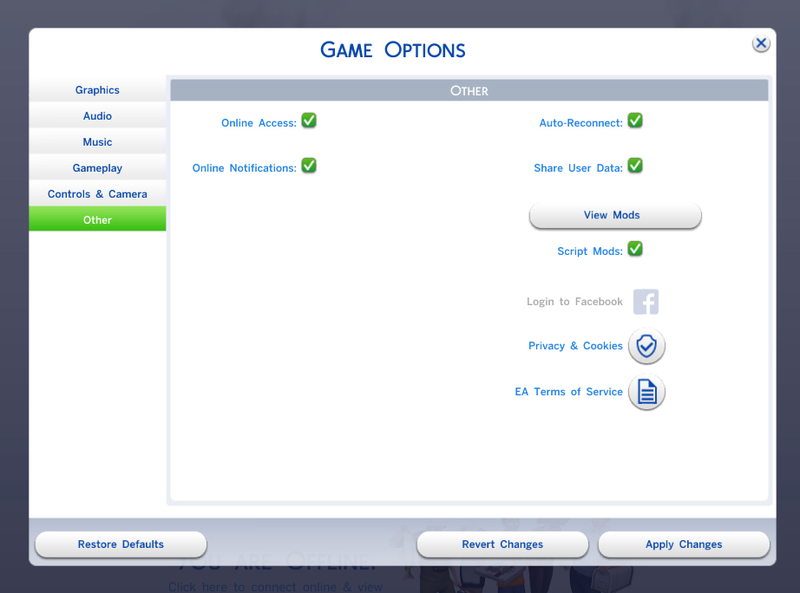 NOTE: If you haven't enabled script mods yet, you'll need to open your game and go to Options > Game Options > Other > Script Mods and make sure it's checked. Apply and restart your game.